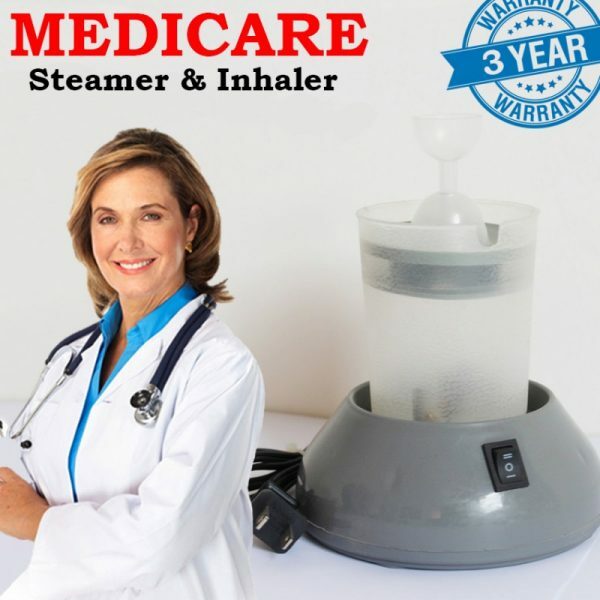 Steamer and inhaler Medicare takes you the best steamer and inhaler. It offers relief for the lungs. Lightens throat contamination, Pharyngitis, Pneumonia, and Throatiness of Voice. It helps in humidifying room air uniquely around evening time in a cold and dry climate, comforts dry nose and throat. It calms hypersensitivities, wheezing, running nose, lungs clog and sinusitis. It also helps with strolling down the hack and normal virus. Steamer and inhaler Medicare is a delicate steam system for relief in all kinds of climate. Complete Warm Vapor reinvents humidity to Dry Indoor Air, eases Cold and Flu side effect. New High Flow Nozzle and Low Pour Brush System More than 24 Hours. It contains an instruction manual with the controller and adapter. 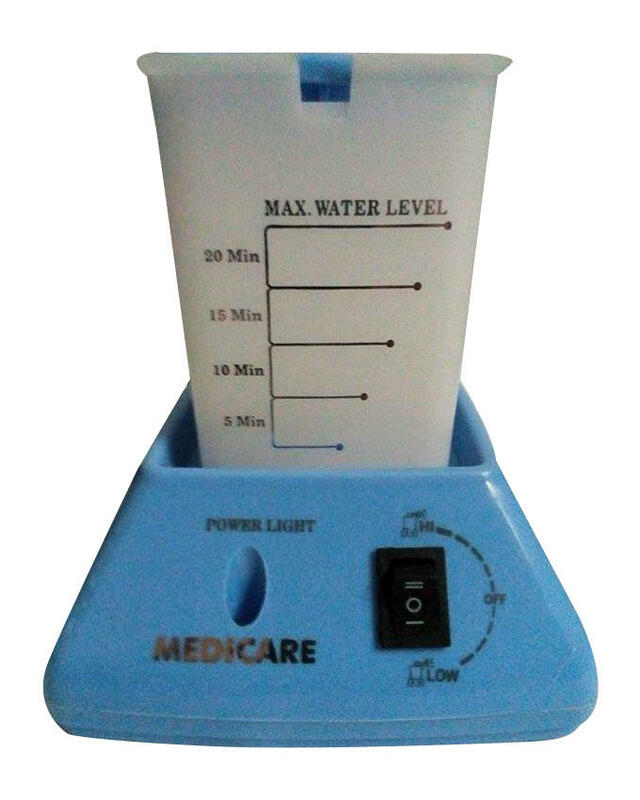 Now we provide this in Pakistan with free home delivery services.